An exciting evening of dance from Ballet to Broadway! 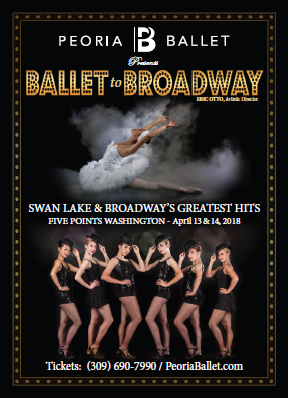 Experience the majestic beauty of Tchaikovsky’s Swan Lake Act II & celebrate the magic of Broadway’s award-winning hits, including Chorus Line, Phantom of the Opera, Chicago, Grease, Westside Story, Oklahoma, Anything Goes, Annie! Our annual holiday classic with dazzling choreography, stunning sets & costumes, graceful dancers, and the timeless music of Tchaikovsky performed live by the Heartland Festival Orchestra. 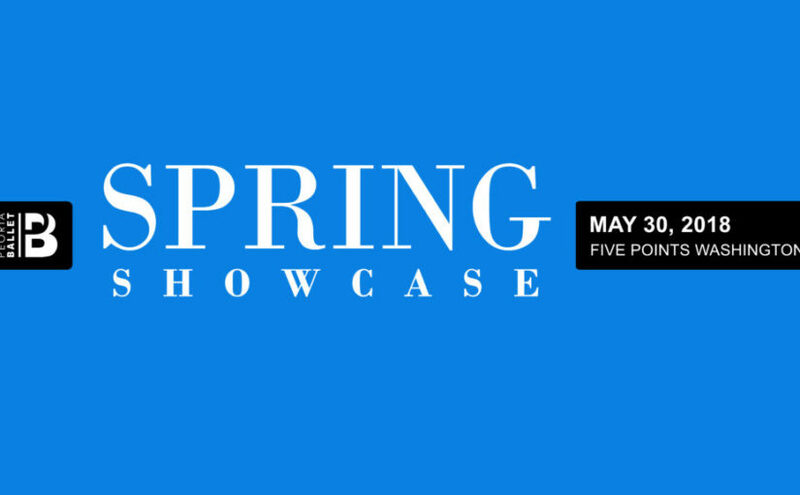 This community favorite is a treat for audiences of all ages! Peoria Magazine awarded the “Best Theater Production” to Peoria Ballet’s The Nutcracker! December 9 & 10 at Peoria Civic Center Theatre.